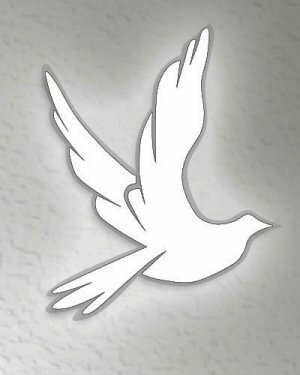 Obituary for Carl Anthony Moore | Q A Cantrell Funeral Services LLC. Carl Anthony Moore, was born in Detroit, Michigan on November 24, 1998. He was loved and raised by his parents, Mario and Rhonda Moore. Carl was the second youngest of eight children. Carl was educated in the Warren Consolidated School District where he graduated. Carl worked at the market in the deli department. Carl loved to dress, take pictures and was always smiling. Carl was always seen with his favorite book bag on his shoulders. Carl also worked with his dad's landscaping company. Carl loved hanging with his brothers and friends. He was a good and respectable young man. He leaves to cherish his memory: Mom and Dad, Rhonda and Mario Moore; six brothers, Tarrance Mays, Mario Moore, Jr., DeMarco Jones, Devonte Moore, Jovontye Moore, and Nickolas Moore; two sisters, Jamila Braxton and Chenoa Mays; and a host of family and friends.